Disaster events are a common occurrence, and when we hear of the devastation we often feel a desire to serve the site we see on the news. However, there are many families waiting to return to their homes from events that occurred two to three years ago. Please consider responding to one of these locations ready to receive long-term recovery teams. Below you will find a link to a list of active Disaster Long-Term Recovery (LTR) sites throughout the USA, along with an interactive map of these sites. Click on the PDF to download a full list of sites, and select individual markers on the map for more information on specific sites. Don’t see your ministry listed? Click here to apply. 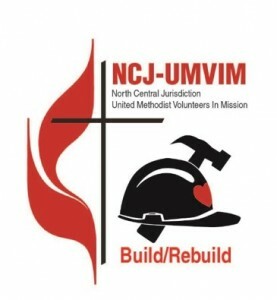 Stay connected with your Conference Disaster Response Coordinator for the most recent news. Top 4 worst and best ways to help after a disaster.